Slide Switch Control on Mic—Optional. 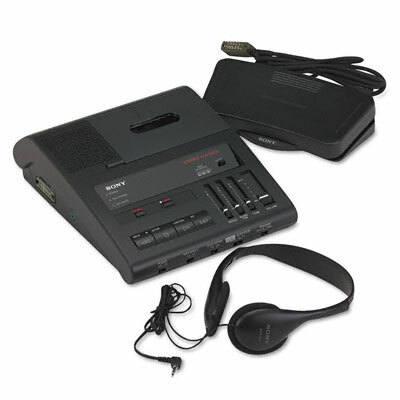 Tape Counter—Mechanical Telephone Record Capable Slide Switch Control on Mic—Optional Quick erase. Speaker in Handheld Mic—Optional Record Protection Audible Scan.